Drawing on decades of experience, Center House DMCC provides clients with strategic management consulting and policy formulation services across the Middle East, North Africa, and South Asia (MENASA) region. As a dynamic strategic partner, Center House DMCC leads clients toward accelerated market development by promoting their strengths and implementing successful strategic plans that eliminate value-diminishing activities. Center House DMCC also assists clients with marketing activities in support of their business development efforts. The compass rose has appeared on maps and charts since the 1300’s when it was first used to indicate directions of the major winds. 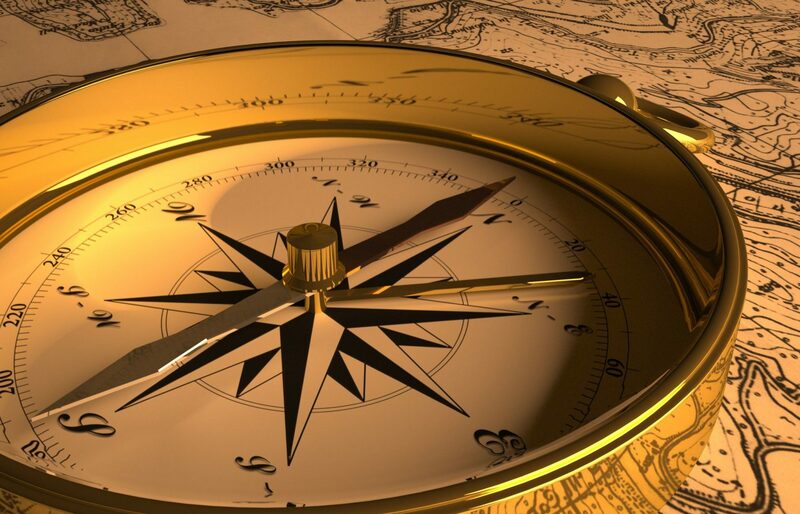 Through the years, the compass rose came to signify the direction “north” on charts, and cartographers used it to help mariners correct their maps while travelling the high seas out of sight of identifiable landmarks. Center House DMCC similarly uses the compass rose as its logo to signify orienting the direction of clients before starting their business journeys. We identify risk and opportunity through continuous focus in the markets relevant to our clients’ needs, develop strategic plans to move faster and more profitably in the market, and tailor solutions to do business the right way the first time. Center House DMCC is in the center, between east and west, helping companies through our extensive regional government and business contacts as well as customized strategy development.